Nearly ten years ago, Vedanta had to suspend its plans to mine bauxite at the Niyamgiri hills in Odisha after local tribals relentlessly protested against it. Metals and mining giant Vedanta's cup of woes spilt over again on Monday with the state government of Tamil Nadu ordering a permanent shut down of its copper smelter plant. 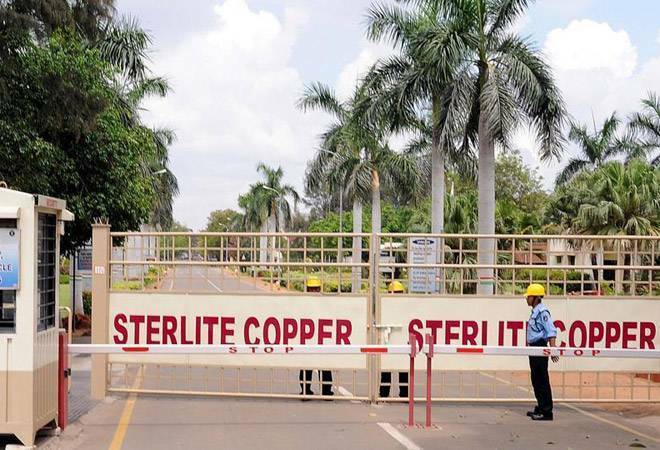 Protests against the factory which is owned by its group firm Sterlite in Tuticorin turned deadly last week after 13 people died in police action. "We have taken a decision to permanently shut down the plant and today issued government orders to do the same," said Tamil Nadu Chief Minister Edappadi K. Palaniswami in a statement. The 400,000 tonne a year smelter plant has been idle since March when the company shut it down as part of its periodic maintenance schedule. It has remained shut ever since as protests mounted against it by locals who say pollution from the factory has impacted their health. It also clouded the company's plans to double capacity with the Madras High Court putting a stay on the expansion till the next hearing in September. Sterlite has steadfastly denied claims that the factory pollutes. Its record, however, is hardly squeaky clean. In 2013, the company was fined Rs 100 crore by the apex court in India for flouting environmental norms. With the protests turning deadly in Tuticorin, the matter has now escalated beyond its control. This is not the first time that Vedanta had to retreat after facing the wrath of locals in a region. Nearly ten years ago, the company had to suspend its plans to mine bauxite at the Niyamgiri hills in Odisha after local tribals relentlessly protested against it. Even outside India, it has faced controversies. Last year, it lost a case in Zambia in Africa where it has mining operations through its subsidiary Konkola Copper Mines. The Zambian villagers who alleged that their land and livelihood was destoryed by water pollution caused by the company's operations in the region, won the right to drag the company to court in England after London's Court of Appeal threw out Vedanta's attempts at blocking this legal aid. Vedanta has appealed against that verdict to the Supreme Court in England. It is still being heard.